Mazzarese Jewelry has been in the jewelry business for four generations. Working with this brand is not only an honor but a daily learning experience. With so much rich content to use on all social platforms, in blogs, email marketing and website copy there is never a dull moment working with this brand. Expanding Mazzares’s social media footprint was one of our first objectives. Making sure they have consistent, brand appropriate content on all platforms is essential not only to business growth but to SERP Rank. The blog strategy for Mazzarese incorporates the family history, designer awareness, and video assets. Growing Mazzarese’s client database and delivering relevant emails to them became essential in obtaining new clients and growing the revenue stream for them. 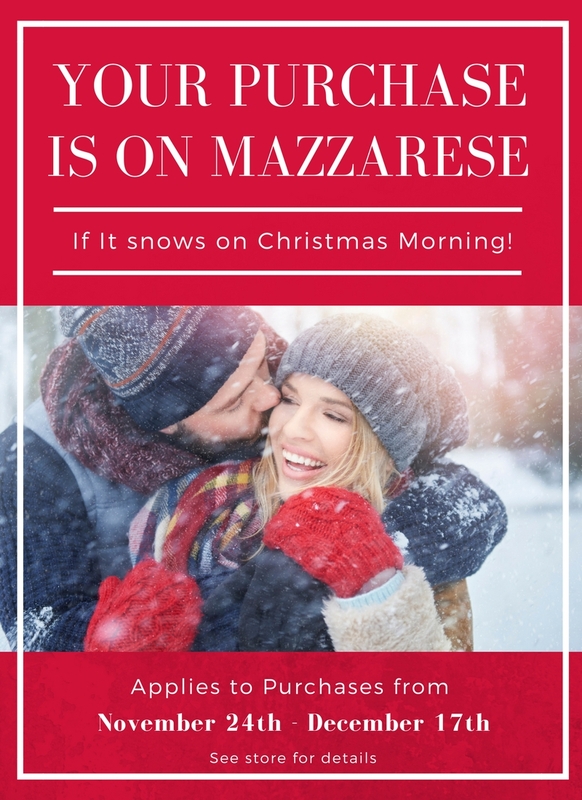 One Dragon collaborates and creates print assets for Mazzarese helping to ensure that the brand’s integrity is fluid from the digital space to the print one.